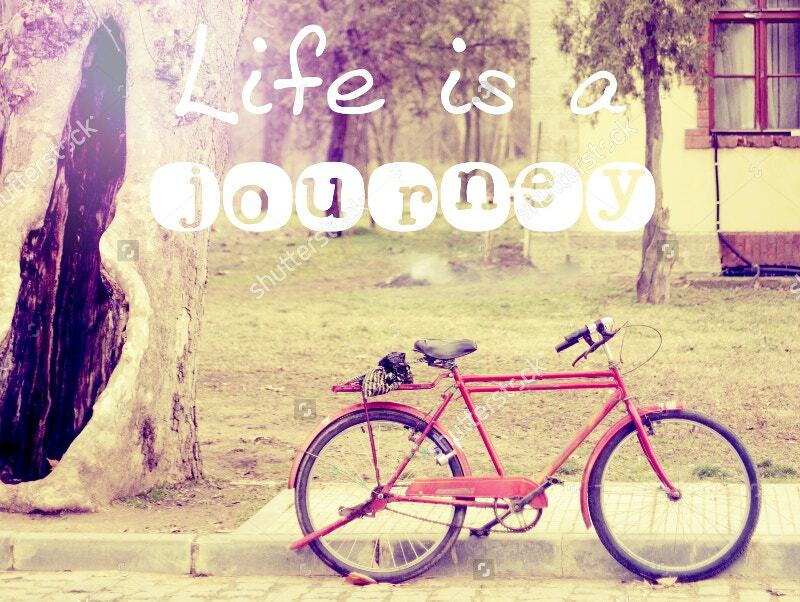 Travel is no more trivial. The below samples take you on a virtual tour. They are the new style inspirations. Make a stock of these posters now. Now they are making a grand comeback with more familiar ideas. They are undoctored. 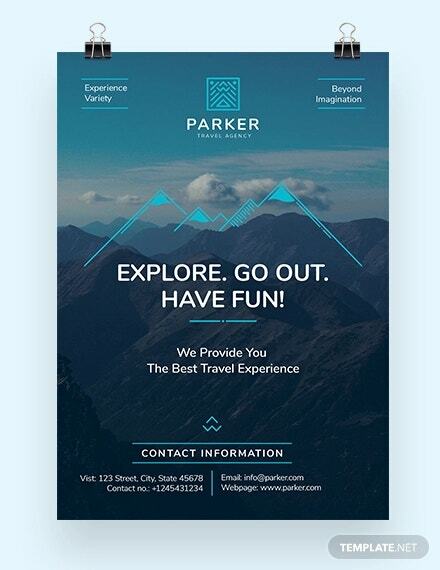 Relaunch your travel business with these. 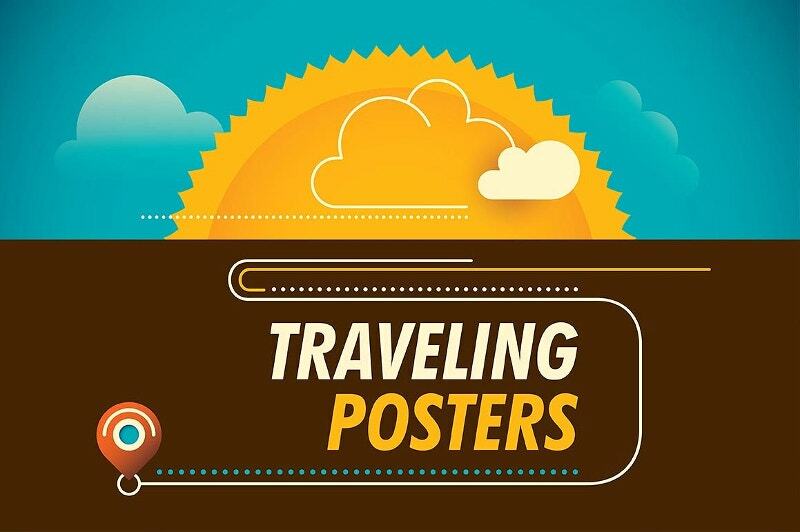 If you are an itchy foot, these posters upsurge your wanderlust. 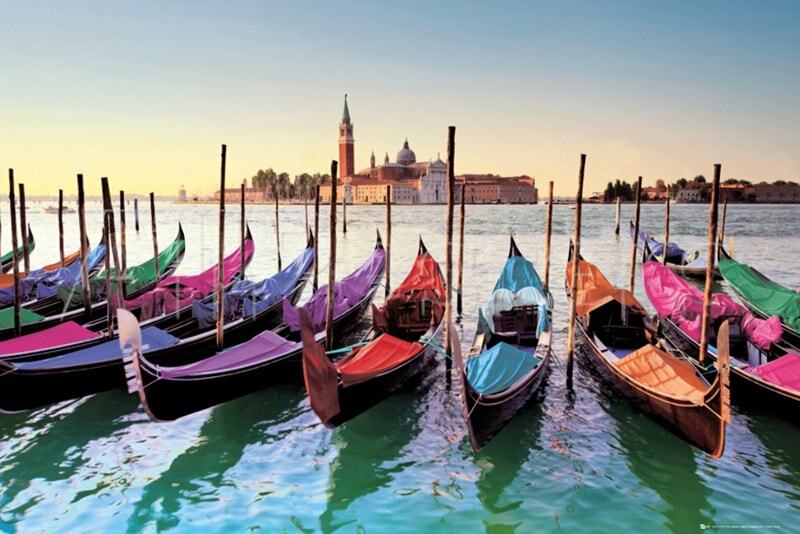 They consist of World’s most incredible places and highlight the hidden side of greatest tourist destinations. However, they don’t include time traveling poster Templates. 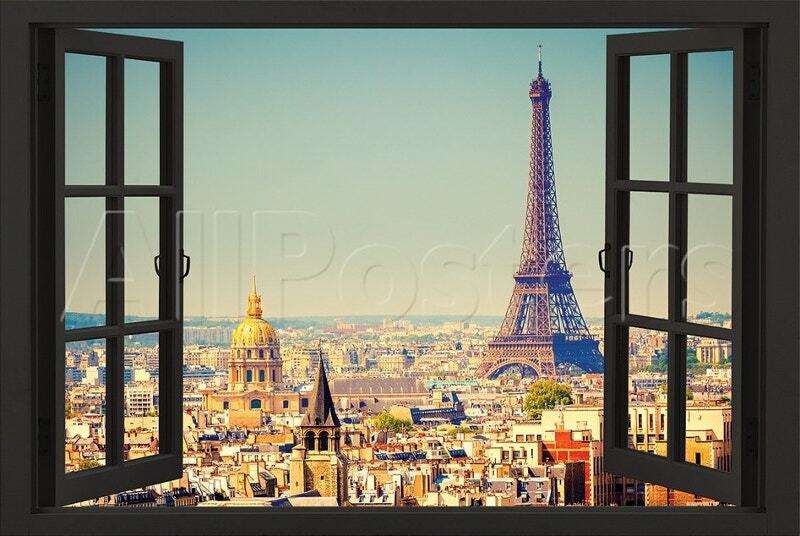 Your bare apartment walls will thank you for this Poster template. It is intended to introduce some of the incredible natural views that you ignored. Prints like these can be bought for a very small amount. 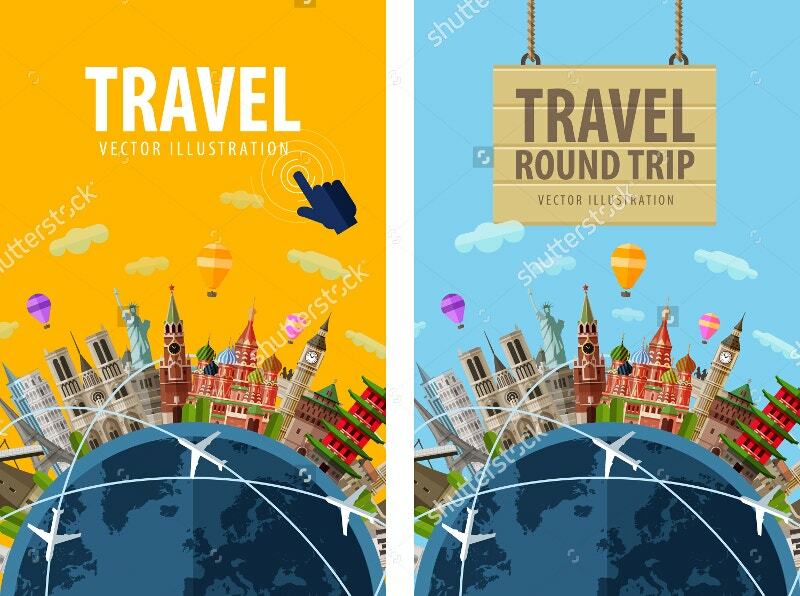 This Summer Travel Poster template costs $7. 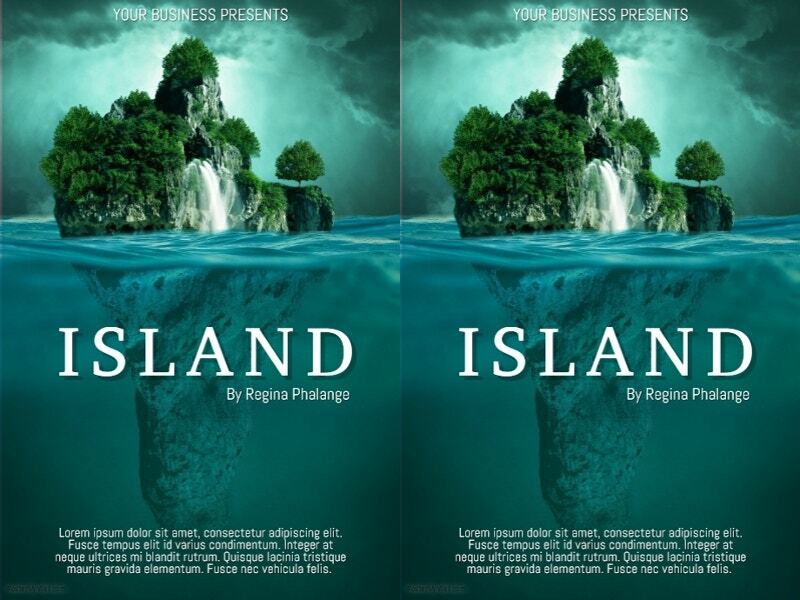 The fully layered PSD comes with 300dpi and the CMYK color coding makes it print-ready. 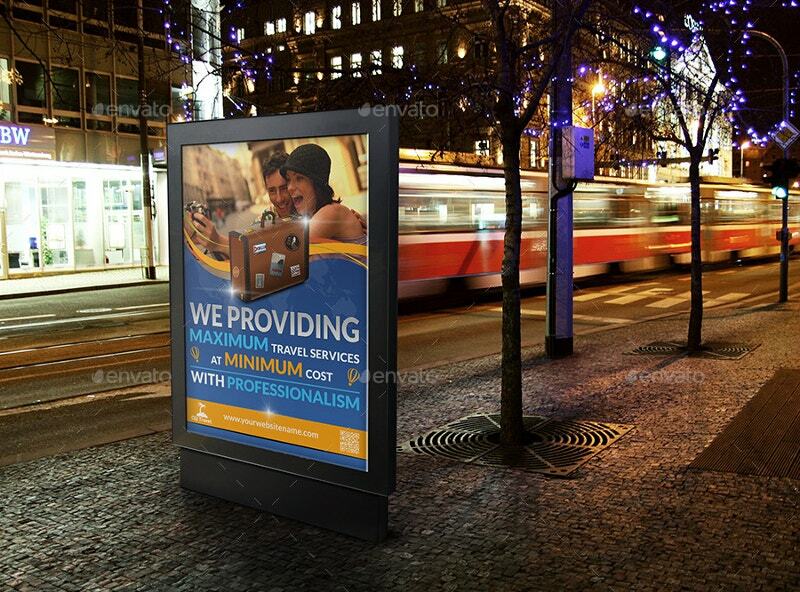 It sizes 27.8”x39.4” with the bleed setting. 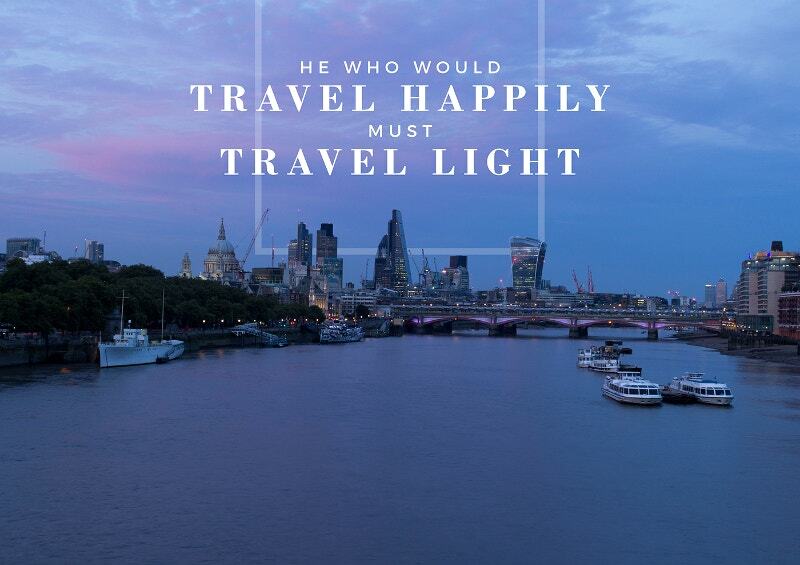 Traveling is an elegant affair. 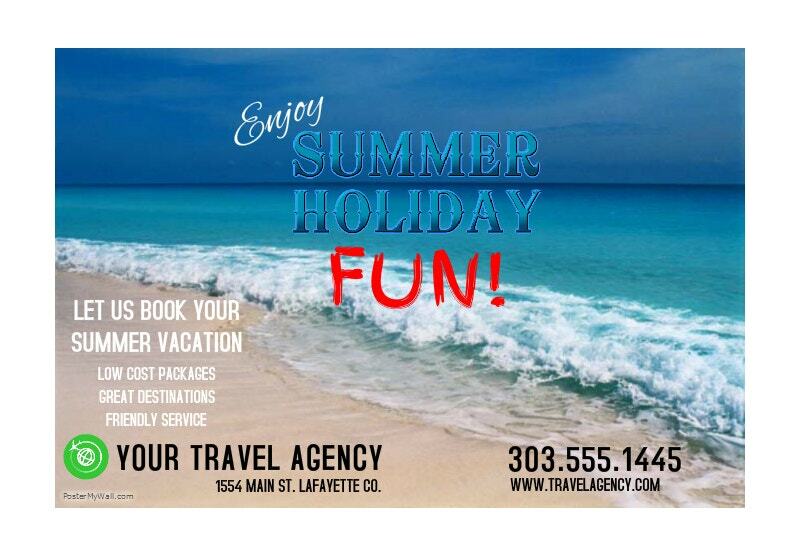 Are you selling your travel trips successfully? Otherwise, go for this. 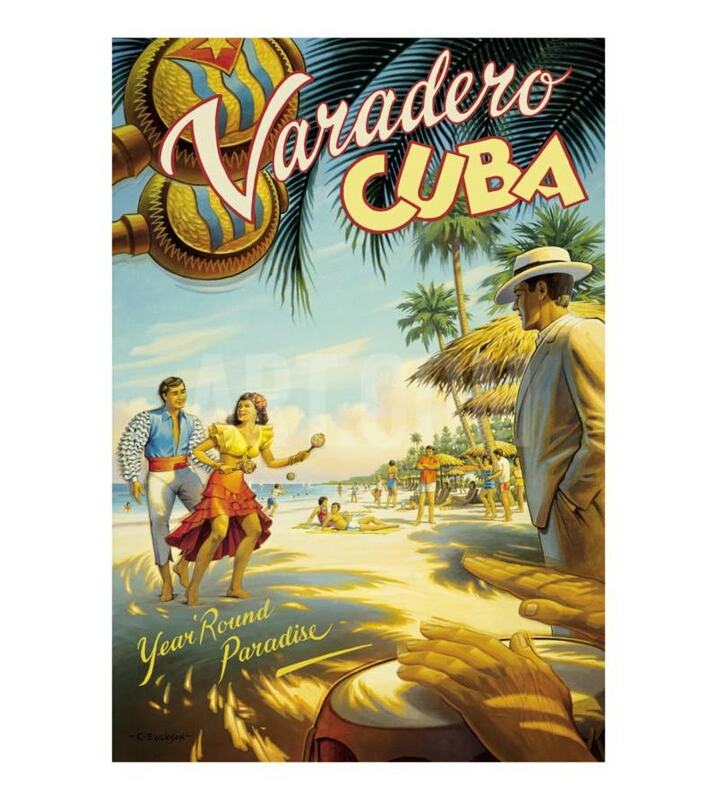 This Vintage travel poster costs $17. 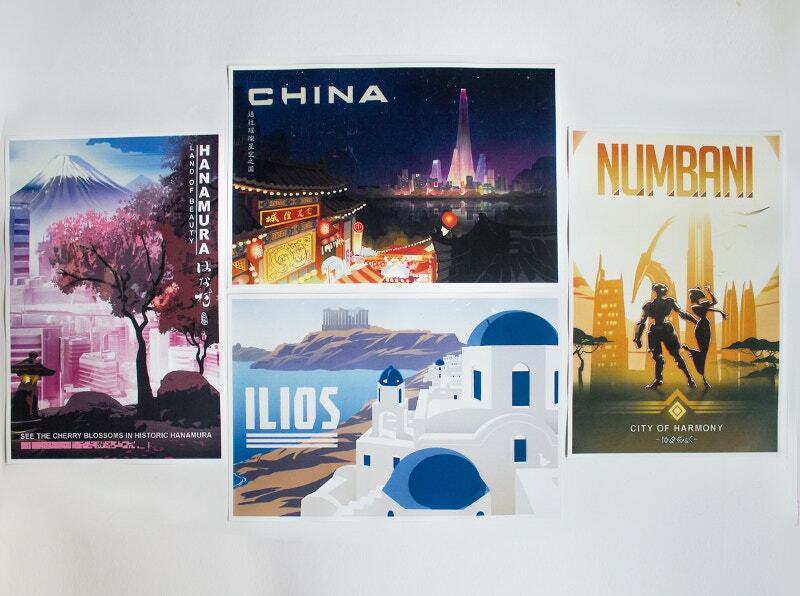 The set of 9 traveling posters include files of AI, EPS 10, and JPG. 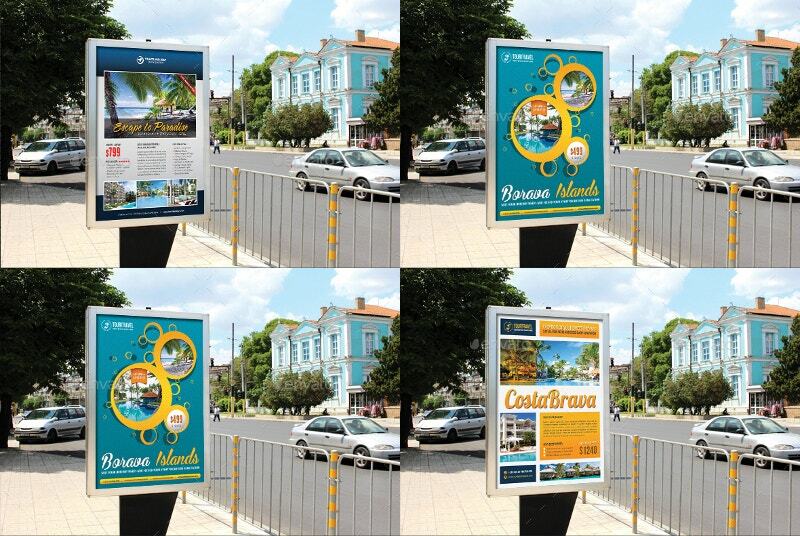 This versatile and affordable poster delivers clean and sharp images along with a high degree of color accuracy. You can print this historical artifact with an offset lithography press. The artist admitted that he and his wife love to travel. 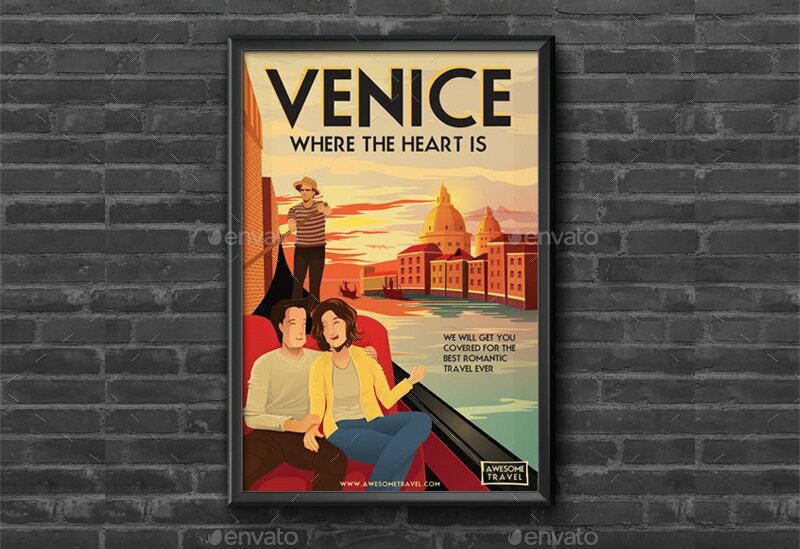 A few years ago, they started making personalized Travel posters to be hung in their TV room. 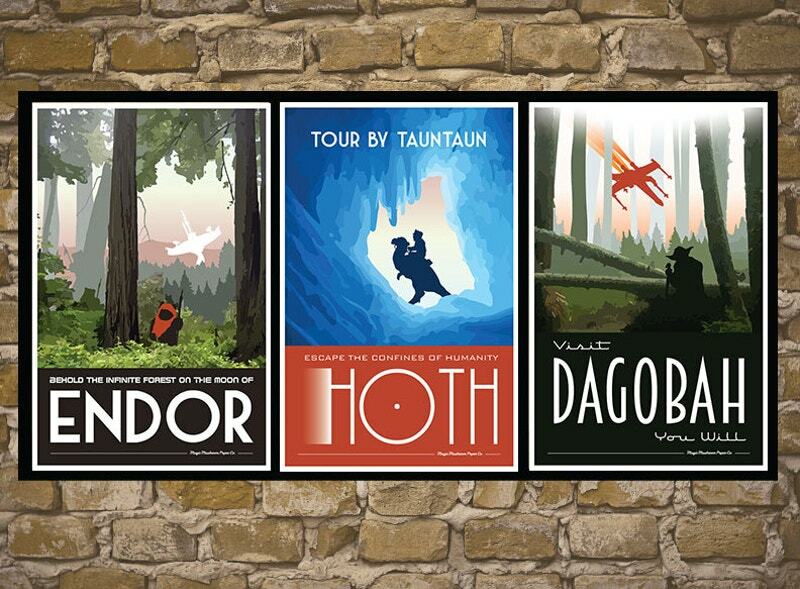 Thus they now have a huge collection of Travel posters. 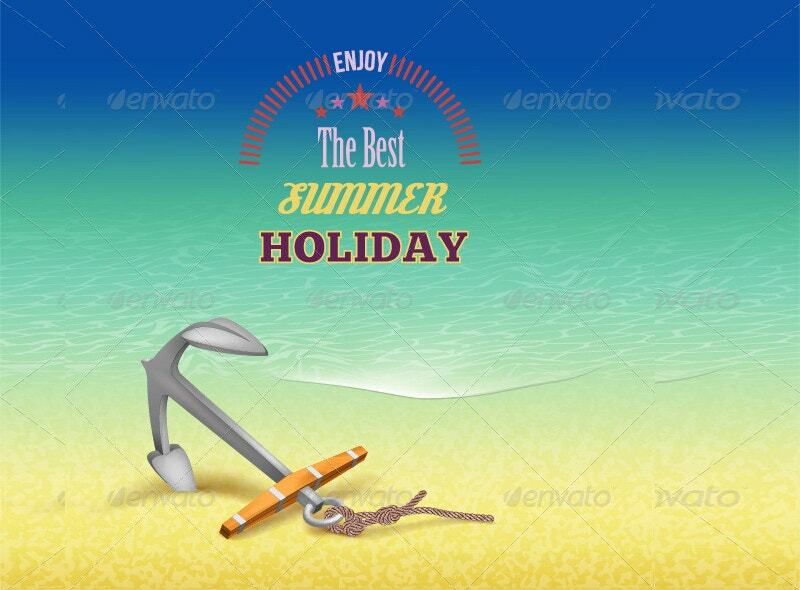 This 3D realistic Summer Vacation Poster Design of Sand Beach Island is good for travel agencies and other tour operators. 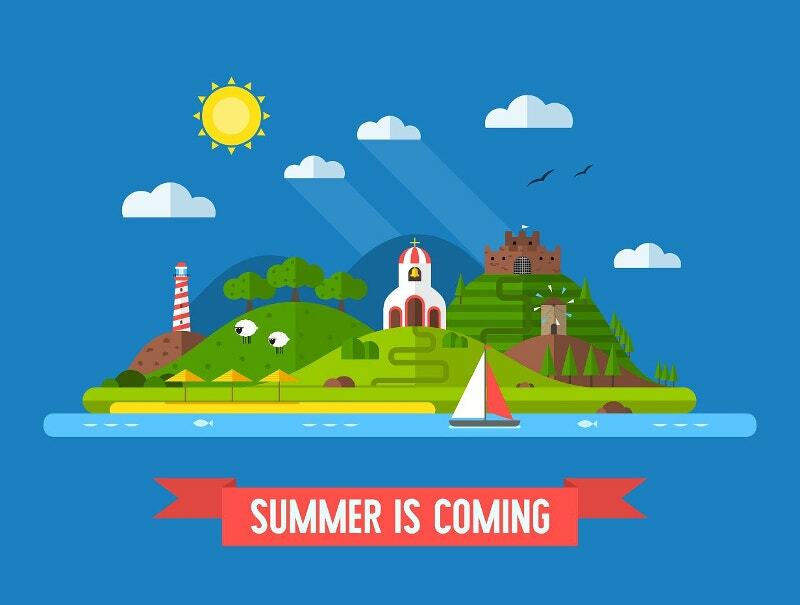 Steal the summer business with this. Because decoration matters. 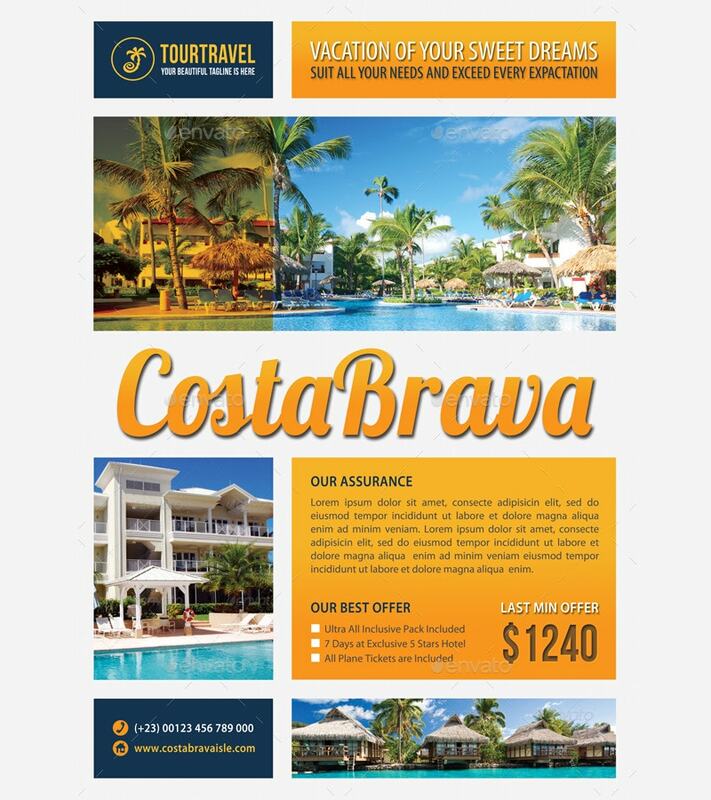 This Travel Agency Poster Template costs $7. The PSD file sizes 27.8×39.4 inches. With a bleed of 1 inch all sides, it’s CMYK color coding makes it print ready. One will also get a help file of “how to”. 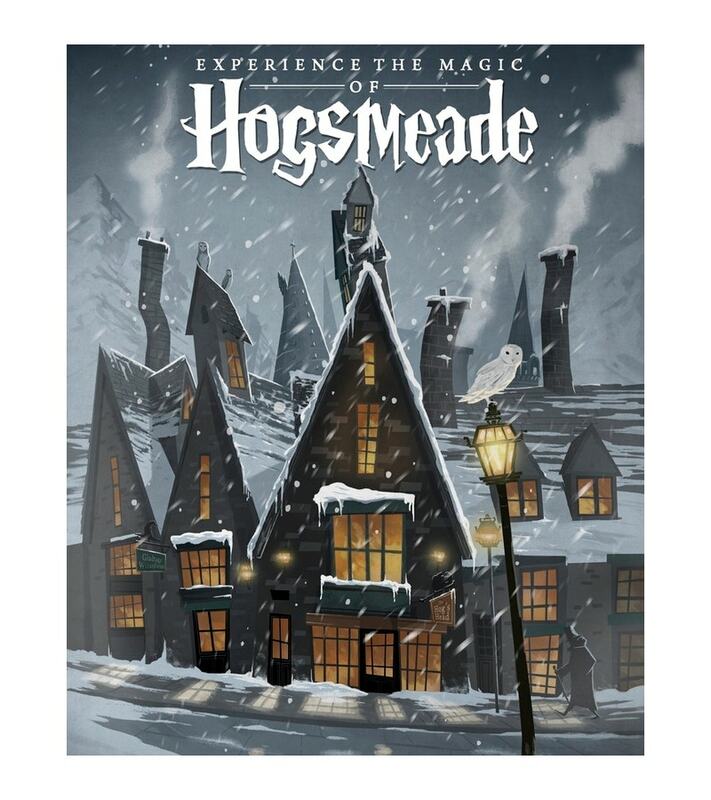 This Hogsmeade Travel Poster by Nicolas Rix is available in three sizes. The cost varies from one to another. It pushes you to the Hogwarts school of witchcraft and wizardry. 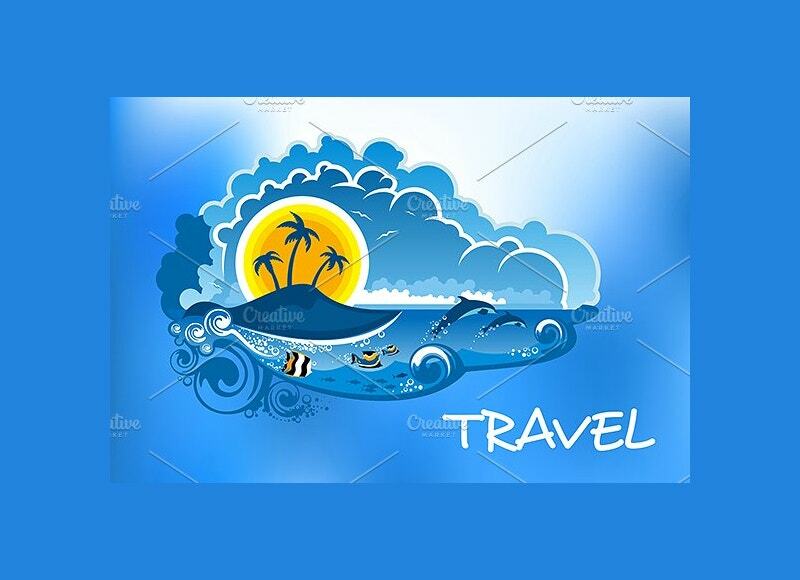 Let your customers beat the heat with this fashionable and funny traveling poster. They will definitely love this embellishment. 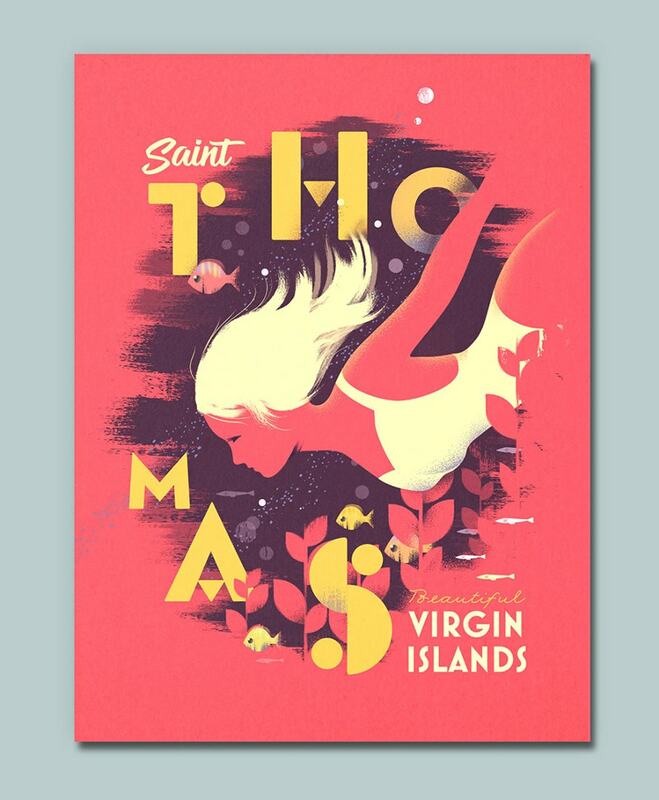 If you are a sucker for good travel posters, you will definitely like it. 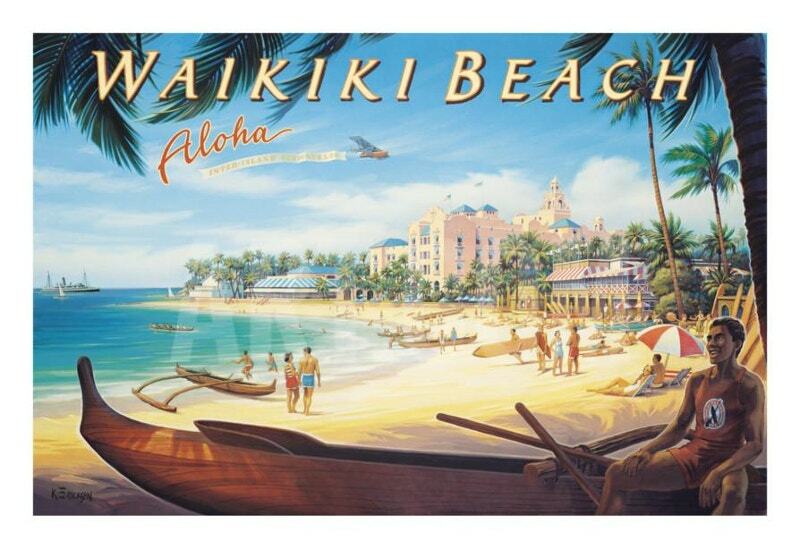 This Beach Wall Poster Design is coming for $60 approximately after a huge discount. It actually cost close to $100. This sizes 37×24” without a border. Order this before the second week of December. 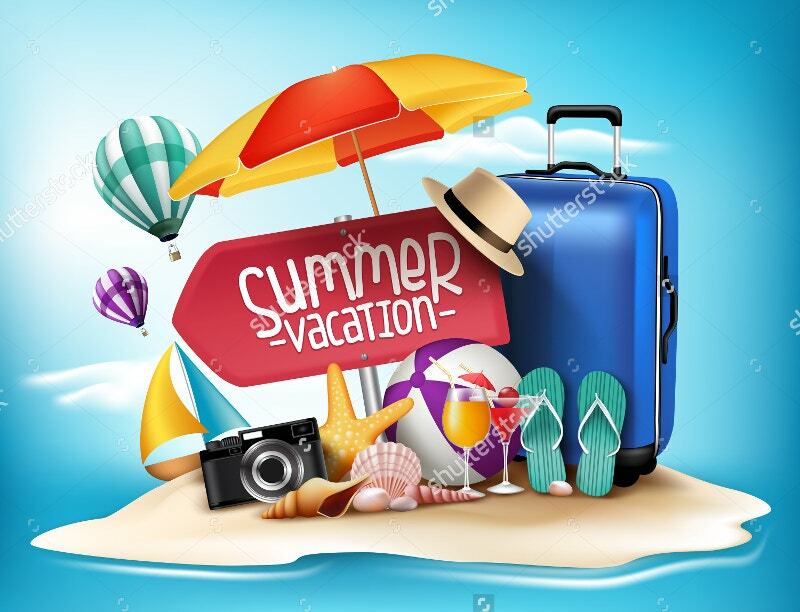 How do you put your month long traveling promotion in one post? So simple. Use any of the above. They are just off the press. With them, you will never run out of posters. It’s never too late to start off. They are crocheted within. Convert the staycationers to galvanizing globetrotters.